CCTV Instalation & Repair Systems-Installations- Free Quote! 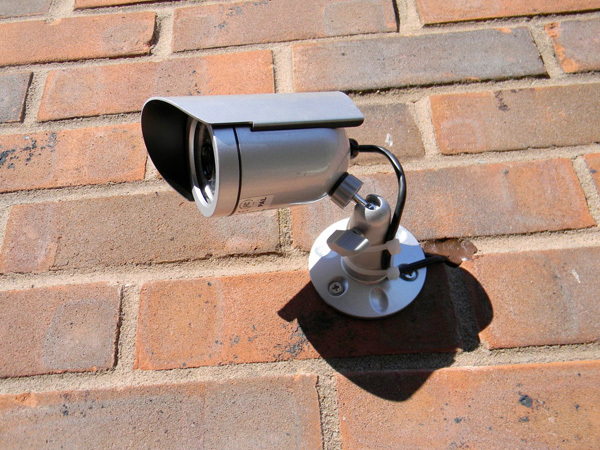 At Dyno-Lock Dublin, Ireland Our CCTV Installers Each Have Over A Decade Of Security Camera Installation Experience. Our Technicians Are On Top Of The Latest Industry Trends In Video Surveillance. We Design, Install, And Repair Analog Camera Systems, IP Camera Systems, HD-SDI, HD-TVI, And AHD Surveillance Systems. Whether You Want To Add A Few Cameras To An Existing System Or You Need A New Video Surveillance System Designed And Installed, Dyno-Lock Dublin, Ireland Has You Covered. No Matter What Your Budget Is, Dyno-Lock Dublin, Ireland Wont Be Undersold. We Will Match Or Beat Any Competitors Price For Your Ireland’s Home Or Business. Our Dyno-Lock Surveillance Installers Can Set You Up With A Worry-Free Installation. As Always, We Provide A Free Estimate, And Most Surveillance Systems Can Be Quoted Over The Phone And Scheduled For An Installed That Same Week. Fortress Has Multiple Technicians Based Out Of Dyno-Lock, So Don’t Be Shy, And Call Now To Speak To A Friendly Representative. Request A Free CCTV Quote In Seconds. We Will Prepare Your Quote Within 24 Hours And Will Be Happy To Visit Your Premises Free Of Charge For Detailed Assessment And Quotation. We Usually Beat Our Competitors’ Quote In Quality Or Price If Not Both.